PENTA + gives the term “high standard“ a new dimension. 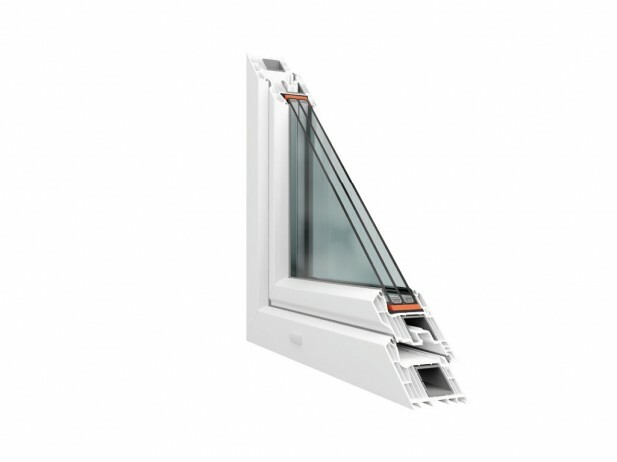 The HORIZONT PS penta plus profile system sets a high standard in the category of multi-chamber window profiles. It represents an ideal solution to the requirements of today's builders and investors, guarantees the high utility value of the final product and also provides the final product with all required features. The construction of the profile is designed as a stop profile with a frame construction depth of 75 mm, and 80 mm if projecting externally. Seven chambers provide excellent thermal insulation, which, along with the corresponding glazing, meets even the most demanding requirements. The HORIZONT PS penta plus seven-chamber profile system is compatible with the HORIZONT PS penta five-chamber door system, which has the same construction depth and profile contours. For balcony doors, a balcony door profile with a larger width is added to the basic profile of the window sash which allows for the installation of a double-sided handle, and can also be used for secondary entrance doors e.g. to a workshop or garage. HORIZONT PS penta plus represents the 4th generation of profiles supplied under the brand HORIZONT PS. 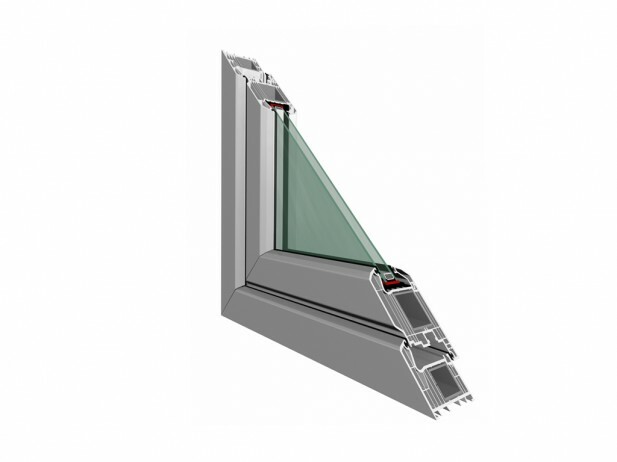 Windows made with this profile guarantee a fast return on investment, easy maintenance and high aesthetic value.